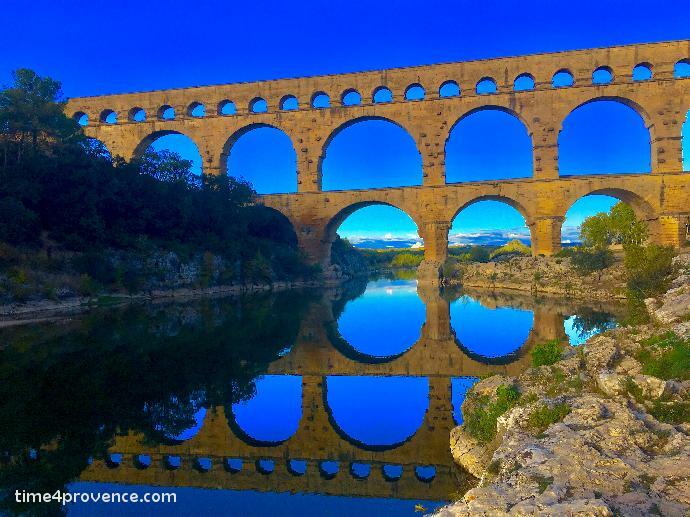 Along the aqueduct, se will guide you through the best preserved Roman heritage. 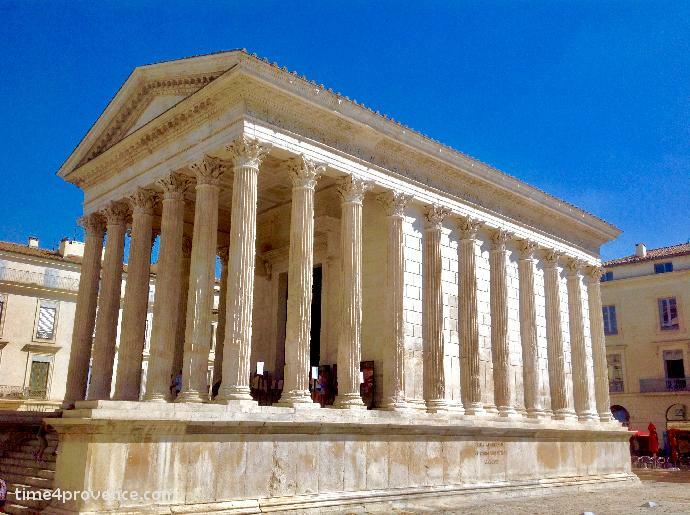 By visiting Nîmes *, walking through the charming medieval town Uzès and finishing by a master-piece of Roman construction, the Pont du Gard, ou will be part of 2000 years of hstory. 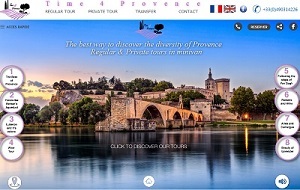 Entry to the Pont du Gard included. 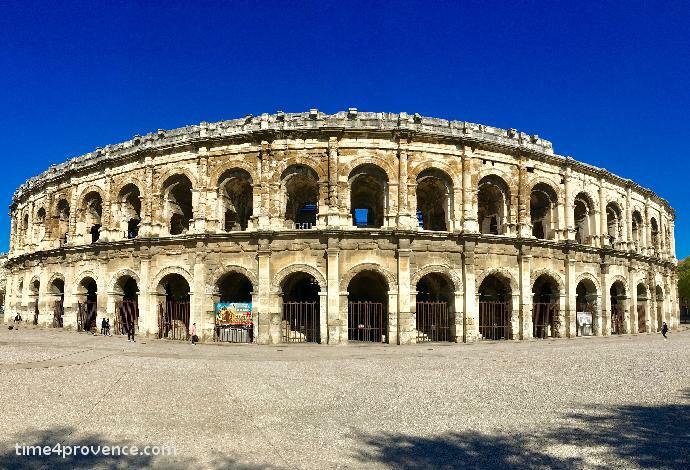 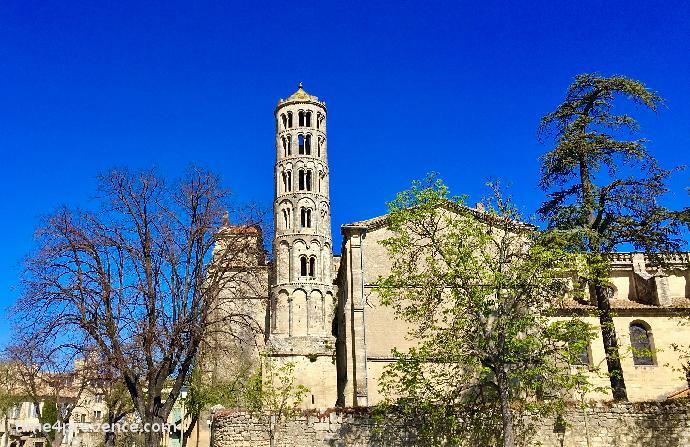 * Visit Nîmes: photo stops at Jardin de la Fontaine, Maison Carrée and Amphitheatre.